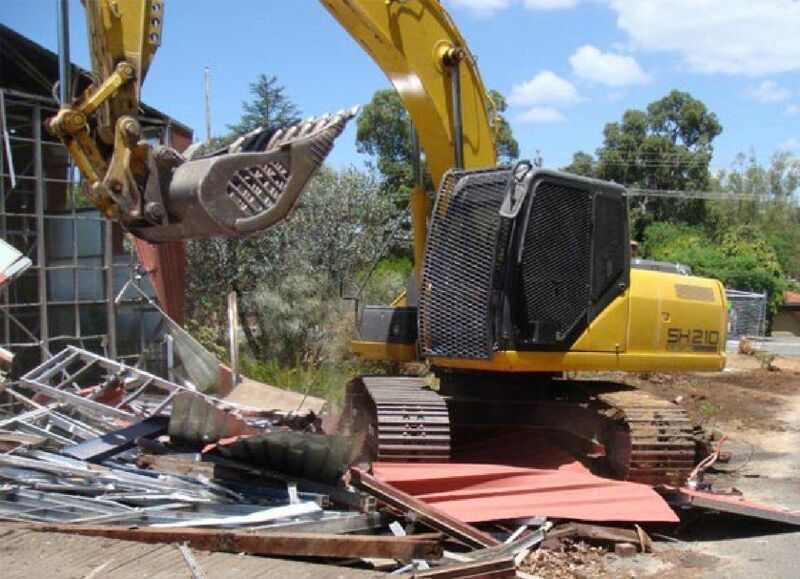 Having accepted our quote, Statewide Staff begin the process of service disconnections and council Demolition Licence approvals and if required Worksafe notification. Onsite demolition begins with the removal of hazardous material, followed by the salvage and recycling of fixtures and fittings, doors, windows, timber and finally bricks and concrete. One of our excavators demolishes the remaining structure and removes all of the associated rubble. For an estimate on demolition costs please contact our office. If however you require a detailed quote one of our staff will visit your site and forward you an obligation free quote.